Now it was Friday, April 4, 2014 at 4:00 p.m., and I thought to myself. “You know what? She’s right.” We need people to hear the 411 about our school and all that we do for kids. After all, they weren’t going to get it from the media. But my mind didn’t stop there. I knew other schools had the same issue, and I knew that I wanted to make this idea bigger than my school and bigger than a meeting where parents had to come up to the school, so the #LoveMySchoolDay idea was born. After my Friday afternoon conversation, I went home and wrote this post, and right after I published it, I took to Twitter to reach out to Solution Tree and several friends in the Twittersphere to see if they would help me promote the hashtag. Everyone instantly jumped aboard, and social media became a buzz about the big day. In the first year (2014), there were over 3000 tweets on the #LoveMySchoolDay hashtag, and in 2015, we doubled that total with over 6000 tweets. 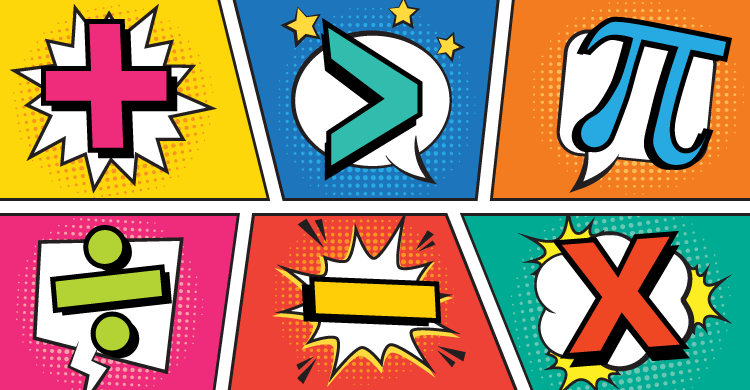 Educators around the world took to social media and told their story about why their school was a great place for students and staff. Why do we need more schools to join #LoveMySchoolDay? In Rick DuFour’s book, In Praise of American Educators, Bob Eaker pointed out in the introduction a pervasive phenomenon facing public education today. “Our parents are being told what schools are by people that fundamentally don’t believe in schools, and when they experience a negative situation with the school, they have nothing to rely on but the negative perception to support their judgments of the school.” Think about that. Whatever is on social media or the news about schools is what shapes the collective opinion of parents and communities about their schools. No matter what the real story is, the people’s perception is our reality. Now if you are waiting for someone to defend or promote your school, you better pack a lunch and get ready to wait a while. They’re not coming, so it is up to you and me, the public educators of the world, to tell our story. It is up to us to leverage the power of social media to actually show what is going on in public schools around the country. “America’s teachers are being directed to do more than ever before and reach levels of student achievement that have NO precedent in any country in the world while they confront increasingly complex and difficult circumstances.” Teachers and leaders are doing more with less than ever before, and fewer people than ever understand, let alone appreciate, the work that schools truly do for kids. The only way that we will ever convince people to believe in this indisputable truth is by confronting the false narrative of failing schools with a tidal wave of good news about schools through the use of social media. In short, YOU must tell YOUR story! When is the next #LoveMySchoolDay? Put the date on your school and personal calendar now. Get the word out now by sharing this with everyone you know!!! 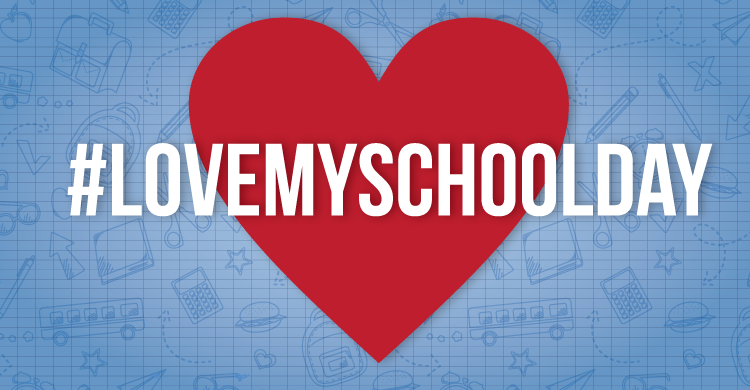 Check out the #LoveMySchoolDay hashtag. Share this post and this post to expose your friends and colleagues to the #LoveMySchoolDay idea. 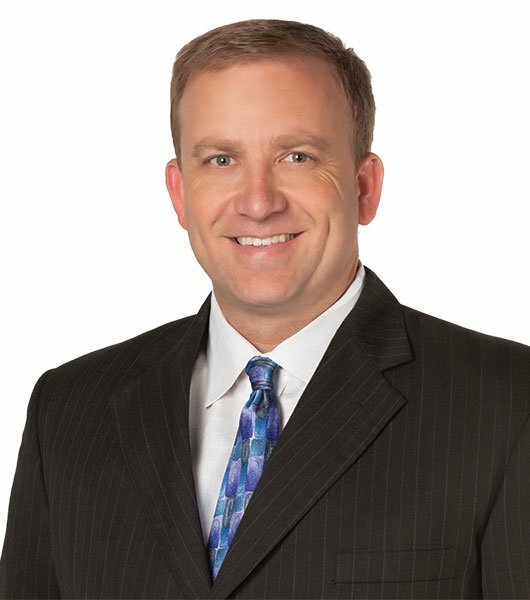 Our schools are not perfect, and they never will be. What people need to hear is that the future of liberty is sitting in the desks of public schools. If schools are demonized into destruction, our whole way of life is in jeopardy. What our communities must realize is this: “Our profession will not benefit from either unloving critics or uncritical lovers” (DuFour. 2015). We, the educators, must take action to protect and promote our profession and what it is doing at this very moment to save our country. Public schools are working for kids and they will only get better. The reason for that is simple. Teachers and leaders are answering the call for all kids, and schools have never been better for kids than they are today. But no one will ever know these indisputable facts unless you, me, and the entire education profession commits to telling the world this story. The hope of #LoveMySchoolDay is that we flood the entire world with positive stories, images, videos, and statements about the greatness in our schools, and after that, we continue to leverage the power of social media to continue telling that story day after day. If you love your school and public education as a whole, tell the world why on Thursday, April 11, 2019.